The reigning Miss England is Alisha Cowie who represented Newcastle in the contest. Since becoming a beauty queen , Alisha has travelled to Nepal and China and represented England at Miss World , making friends from all over the world . Alisha has also become an ambassador for Papyrus , a Suicide prevention charity after she revealed at Miss World that when she was just 14, her best friend Sarah sadly committed Suicide. The winner of Miss England each year joins Miss Scotland, Miss Wales & Miss Northern Ireland & over 100 contestants from around the world to compete for the Miss World coverted crown with first prize of $100k. In 2019 Miss World will be held in Thailand . In 2002 Angie Beasley became the Miss England National Director, after working with the Miss World office in the 90’s running Miss United Kingdom when the UK only had one entry to Miss World. 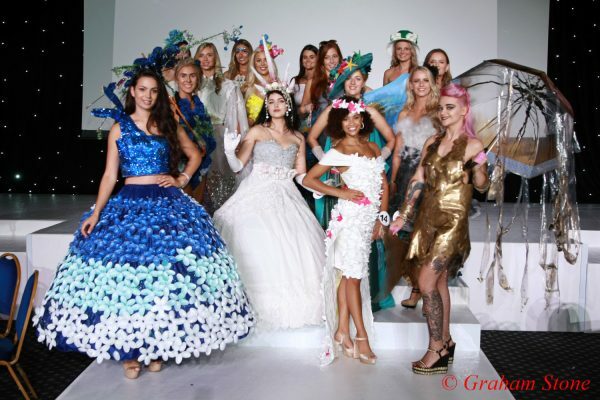 Since then the competition has grown, attracting thousands of entries, raising awareness & funds for charities across the Country, using the Miss World Ethos & Charity ‘Beauty with a Purpose’. Miss England celebrates the achievements of women and we are looking for a positive role model to inspire others. Miss England is so much more than a beauty contest – scroll down to see some of the different rounds in the contest. A key part of the competition. Contestants are invited to raise funds for Miss World Charity www.beautywithapurpose.com and suppport their local charities by using their titles for a purpose. Contestants are given the challenge of raising awareness & funds in their own area, often with a prize for the top fundraiser. Miss England is keen to promote the importance of staying fit and healthy. 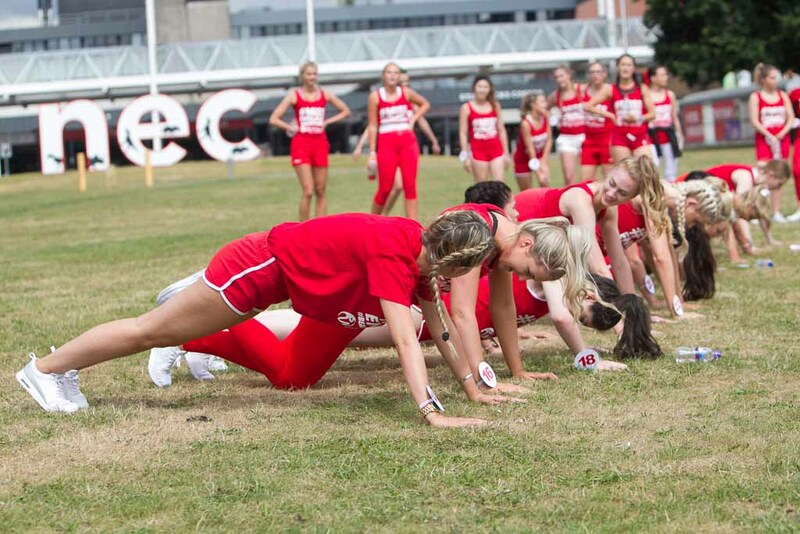 At the Semi & National Final, contestants are invited to take part in a Sports Round to find the fittest girl in the Contest. The 2017 Sportswoman title was won by Jen Atkin from Ulceby – Jen inspired thousands of women in 2017 by losing 8 stone in weight and getting fit! Her story was shown in the Daily Mail & The Sun. 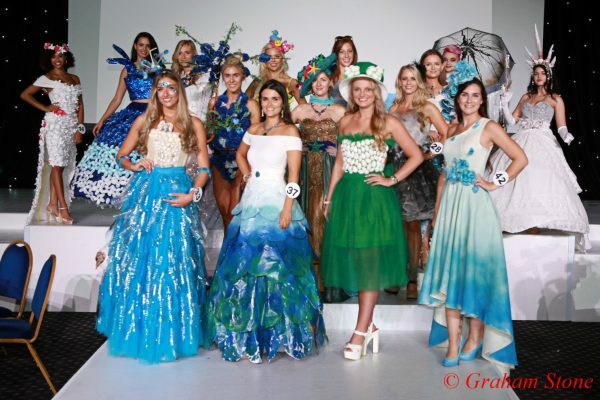 In 2007, the Miss England National Director, Angie Beasley invented the Miss England ECO Round. In this qualifer , contestants are invited to source an outfit made from recycled materials & make the outfit look stylish on the catwalk. Often the girls purchase clothing from charity shops or gather recycled materials to come up with some wacky and wonderful creations! 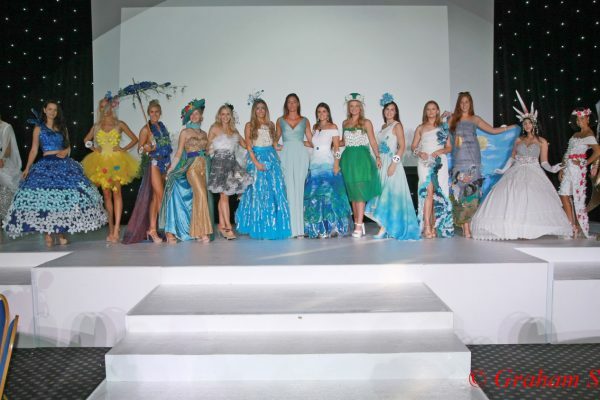 Click here to see some of the outfits: Stephanie Hill went on to win Miss England after being voted as Miss Eco in the final of Miss England. Watch her Eco video here and find out how she created her outfit! Gone is the parade in swimwear & high heels where the host reads out the girls statistics! In the lead up to the National Final, contestants are invited to submit a photo of themselves wearing swimwear to show their body shape. Top 7 entrants in 2017 were invited on a Sri Lankan tour with the reigning Miss England 2016. A search for the most talented female in Miss England! Contestants are invited to submit a DVD of themselves performing their talent. Lisa Powell, Miss England Choreographer, alongside Angie Beasley, Director, usually select 10 finalists to perform from all the DVD entries. Jodie Duckworth, a singing stilt walker, impressed the judges in 2017 and was awarded the Miss Talent title. Click here to see examples of the girl’s talent videos submitted. Formerly known as ‘Brainy Beauty’, this award was created by Kirsty Heslewood – Winner of Miss World-England 2013/14 who also won the Miss World-United Kingdom Crown 2013/14 at Miss World, to find the most intellectual contestant! Every year Kirsty compiles 20 Questions with a tie-breaker. 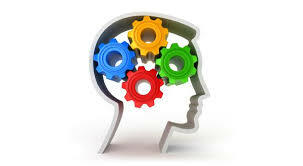 The winner will be awarded the title of ‘Miss Beautiful Mind’. Stephanie Hill won this award in 2017! This award goes to the contestant who creates the most publicity for herself and the final venue in the lead up to the final taking place. The final venue usually chooses the winner of this award. In 2018, Jen Atkin, Miss Scunthorpe was chosen as the ‘Publicity Queen’ for being in newspapers all over the world ! Sponsored by Billion Dollar Smile, searching for the lady with the brightest smile! Billion Dollar Smile have been a Miss England partner since 2014 and are proudly our official teeth whitening partner for 2018! Miss Wyre Forest. Sophie Blundell. was crowned the ‘Billion Dollar Smile’ queen at the 2018 final. The Miss England Contest is the most respected ‘Title’ in England. It is the ONLY competition in the Country to send its winner to represent England in the Miss World Contest. Alisha Cowie, a 19-year-old student from Newcastle who represented England at Miss World in Sanya China in December. The organisers are noted for emphasising the importance of charity work, now a major part of the competition, at Regional Heat level & National Finals. During the last few years, the Miss England competition alone has raised in excess of £1m for various childrens charities using the Miss World ‘Beauty with a Purpose’ slogan founded by Julia Morley, now a charity that aims to help disadvantaged children across the World. Miss England is a regular supporter of Variety Children’s Charity, having raised thousands of pounds at Miss England heats with ‘Miss England’ herself appearing at high profile events, organised by the charity. Miss World is one of the world’s biggest TV shows, filmed by satellite to over 120 countries and has been in existence since 1952. In England we can usually watch on London Live Channel E!, or on the Miss World You Tube channel. Founded by the late Eric Morley, the Miss World Contest is currently owned and organised by his wife, Julia. The event hosts a top prize of $100,000 and every year attracts thousands of entrants in over 120 countries. Prolific winners of Miss World include Aishwarya Rai, Zhang Zilin and Priyanka Chopra who have all since then made themselves wholly successful in the filming and modelling industry. Other former Miss World contestants have since made success include Halle Berry and Michelle Yeoh.